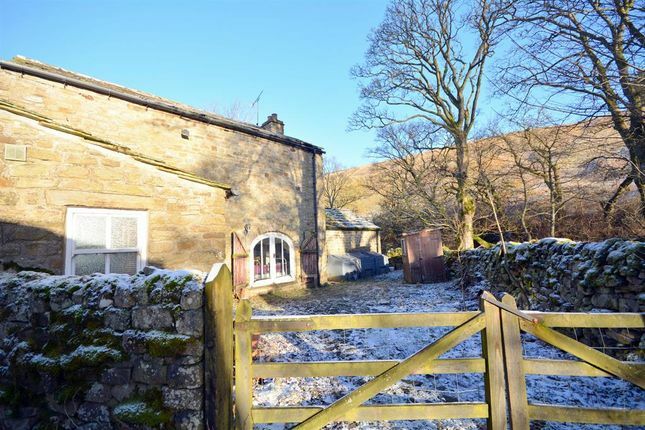 Rare to the market is this impressive Grade II Listed barn conversion, boasting a large garden and idyllic views over Weardale, an area of outstanding natural beauty. Snowdrop Barn is located adjacent to the Killhope Burn, in a small Hamlet called Low Allers, it is only approx. 2.5 miles from Killhope Visitor Centre and Mining Museum. The nearby larger village, Wearhead, has a selection of local amenities, including its local Primary School, Methodist Church, children's playground and services to facilitate hikers, fisherman and cyclists. The neighbouring villages and towns provides access to further amenities such as local shops, greengrocers, farm shops and both cafés and pubs. It also has a public transport system which runs through to further afield towns and villages accommodating supermarkets, secondary schools and high street stores. In brief this property comprises of a spacious living/dining room located to the first floor, whilst the ground floor accommodates the kitchen/diner, two bedrooms and the bathroom. Externally this property has a cobbled courtyard providing ample parking to the front elevation, whilst to the rear is a large garden. Appox. 2.5 acres of paddocks are available adjacent within a separate sale negotiation, please contact the office to discuss the land in more detail . Spacious main reception room allowing for ample space for furniture, with skylights, feature ceiling beams and a multi-fuel burner. The kitchen is a good size, with ample space for a table, fitted with a Aga powering the heating system and water, a Belfast ceramic sink, fitted units and ample space for further free standing appliances. Comprising of a low level WC and wash hand basin. The main bedroom is a good size, with space for a double bed and other key pieces of bedroom furniture. 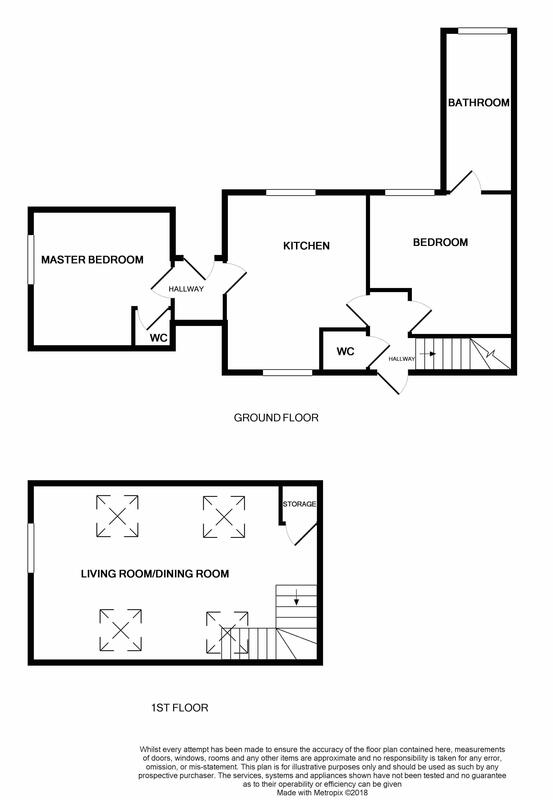 Comprising of a low level WC and wash basin accessed via the master bedroom. The second bedroom is a spacious double, allowing for access through to the bathroom. The bathroom comprises of a bath, shower and wash hand basin. Externally this property has a cobbled courtyard to the front elevation offering off street parking whilst to the rear is a large garden. Approx. 2.5 acres of land is available adjacent to this property, this is available for sale by separate negotiation. Please contact the office to discuss this in further detail. Property descriptions and related information displayed on this page, with the exclusion of Running Costs data, are marketing materials provided by Hunters - Bishop Auckland, and do not constitute property particulars. Please contact Hunters - Bishop Auckland for full details and further information. The Running Costs data displayed on this page are provided by PrimeLocation to give an indication of potential running costs based on various data sources. PrimeLocation does not warrant or accept any responsibility for the accuracy or completeness of the property descriptions, related information or Running Costs data provided here.